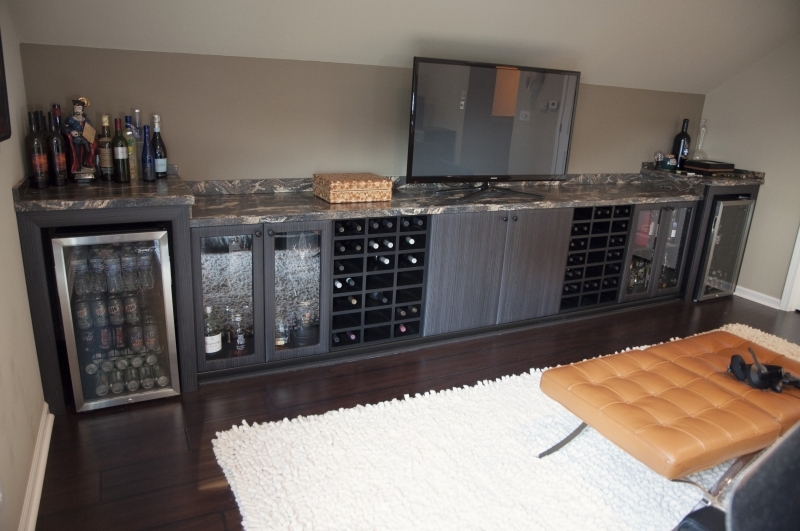 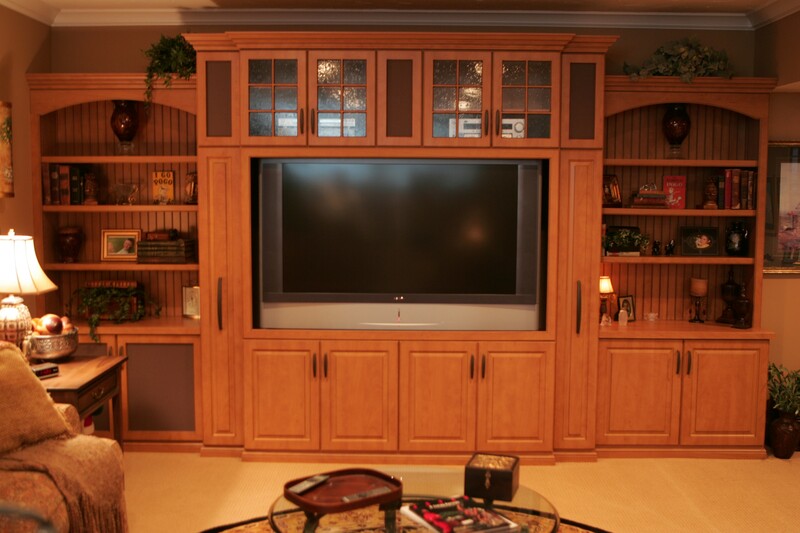 You don’t want just a place for your TV and stereo and media collection: you want a showplace. 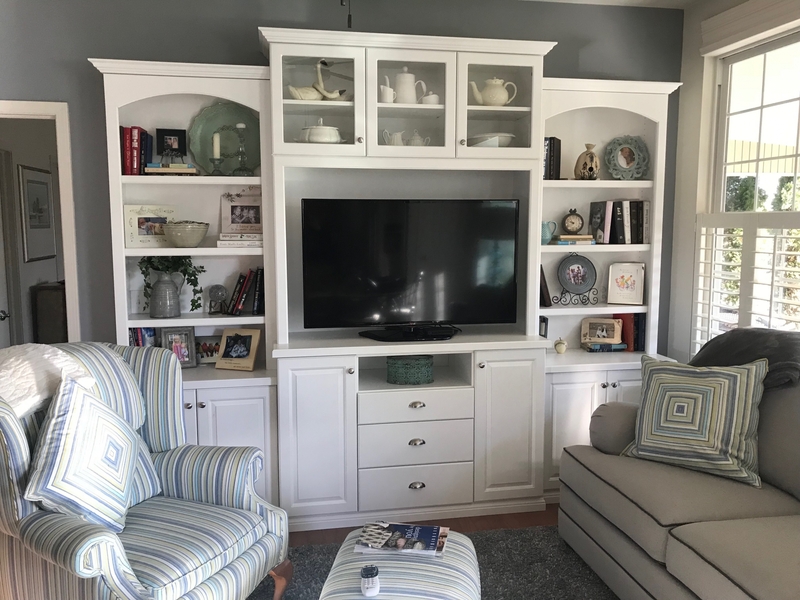 After all, you’re going to spend a lot of time looking at it! 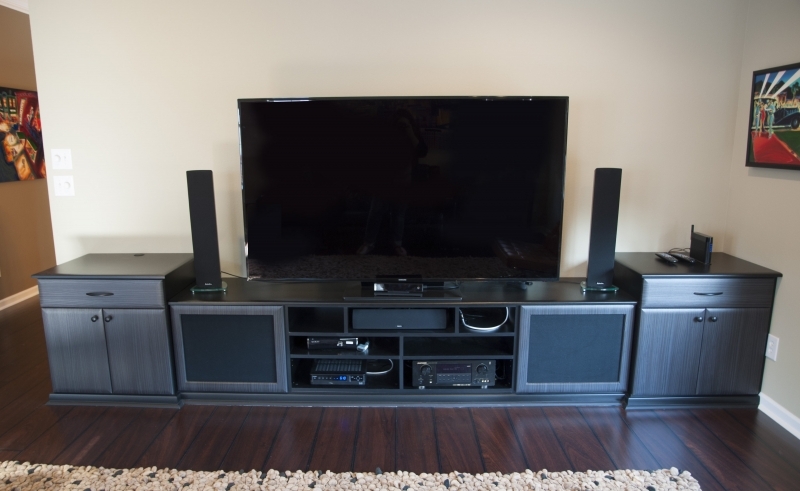 Innovative can develop a solution that’s as personal as your taste in music—and as easy on the eye as your favorite movie star. 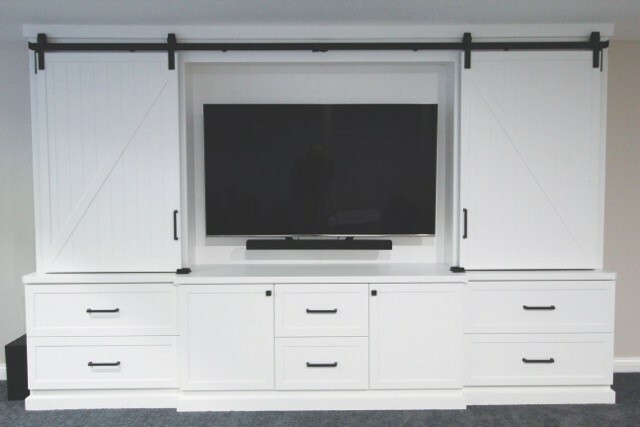 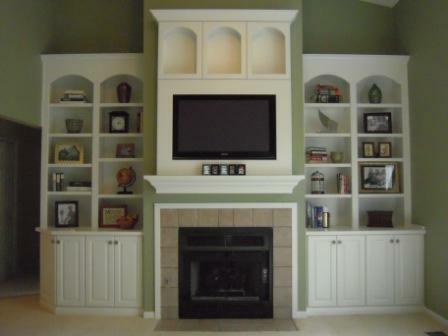 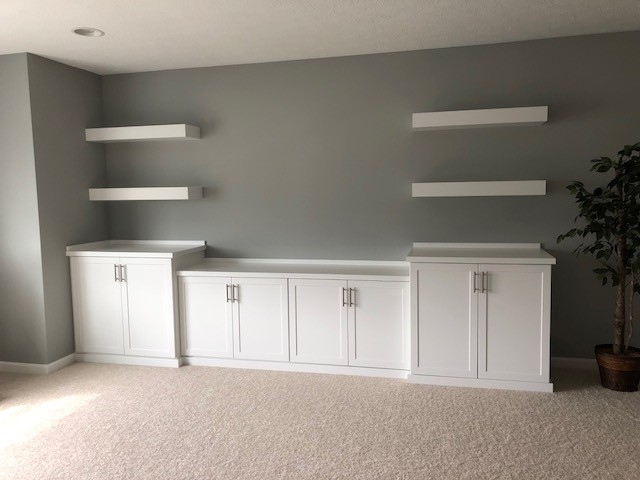 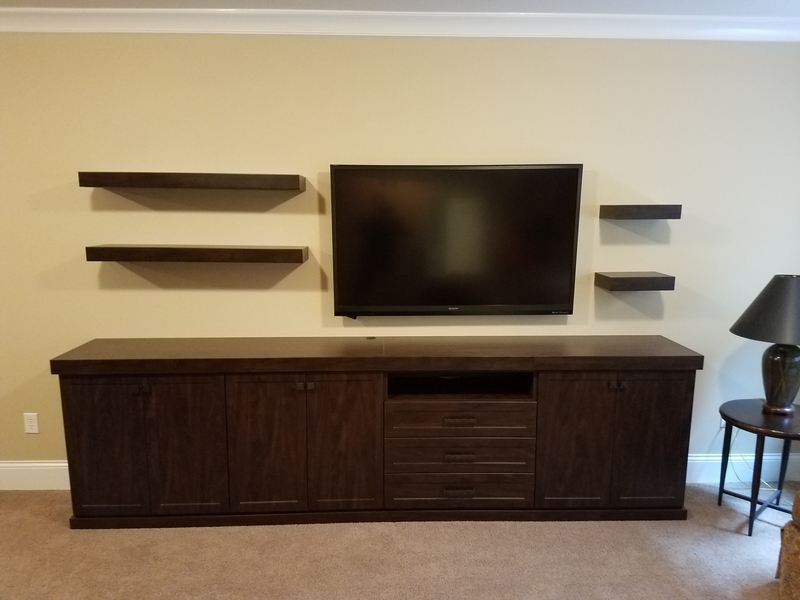 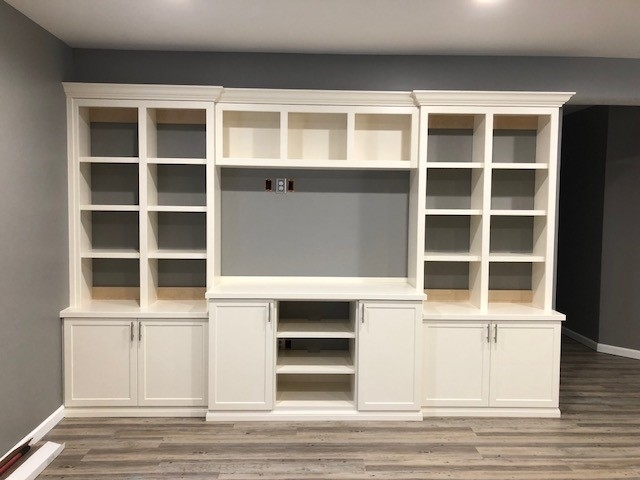 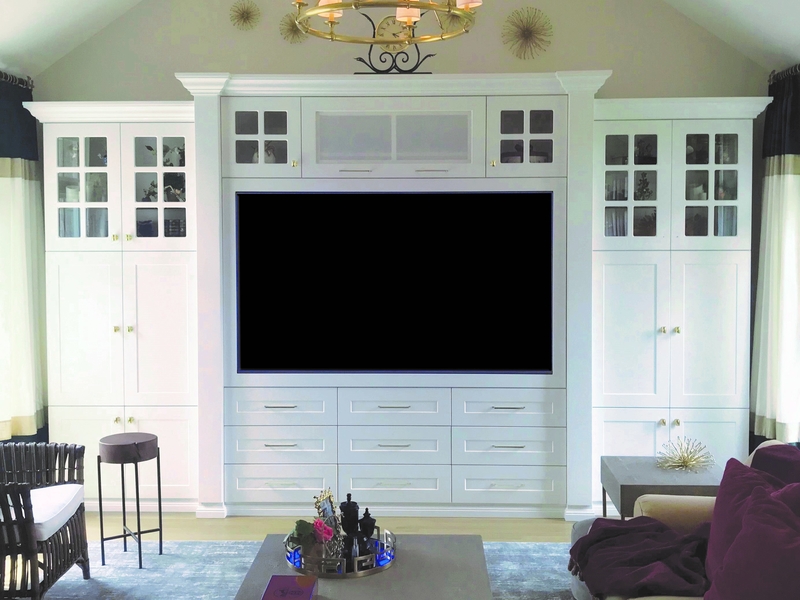 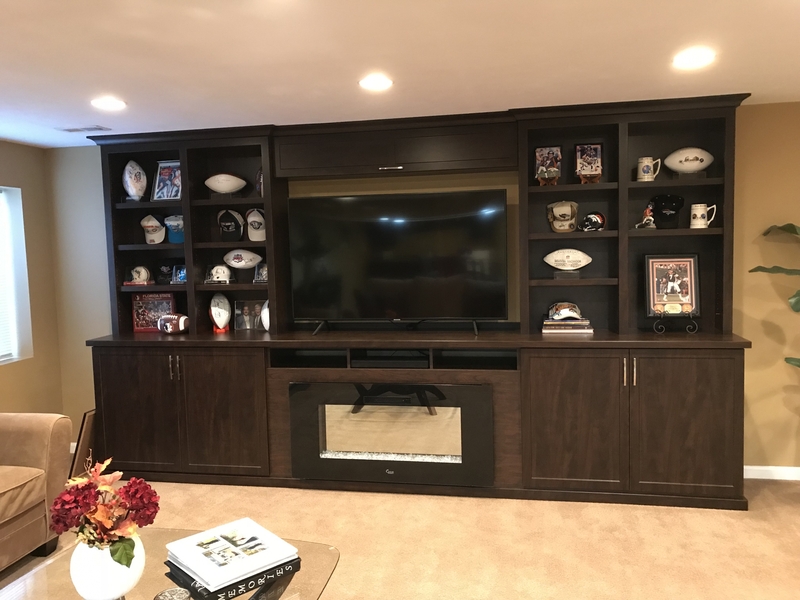 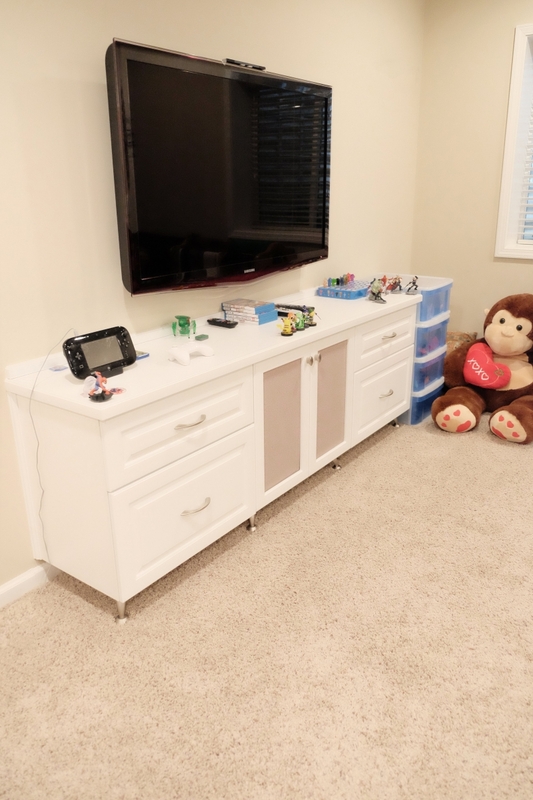 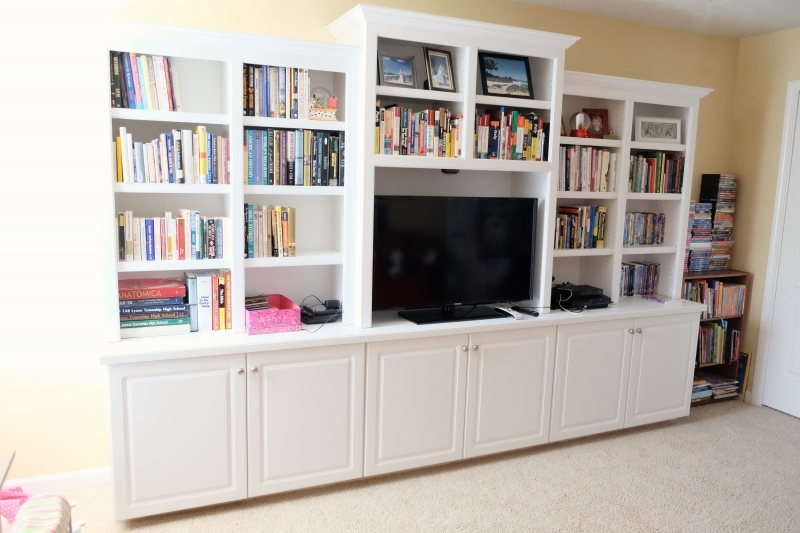 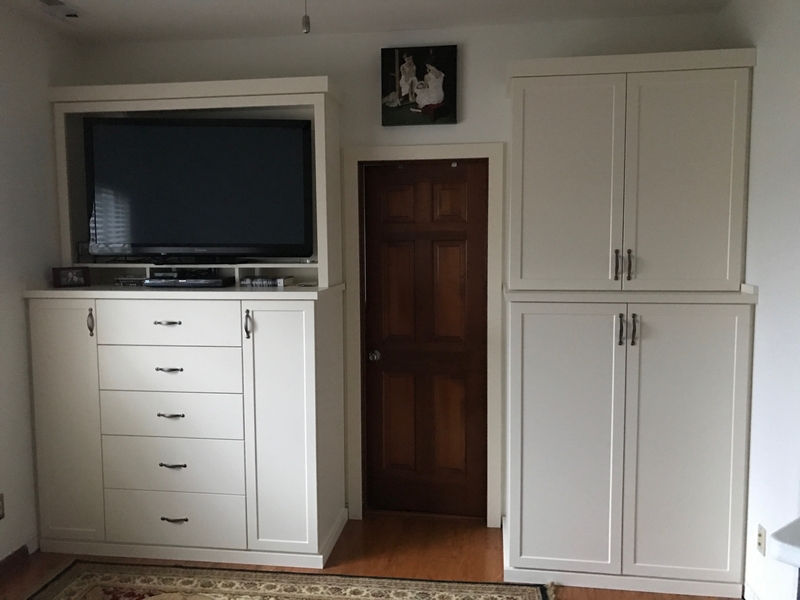 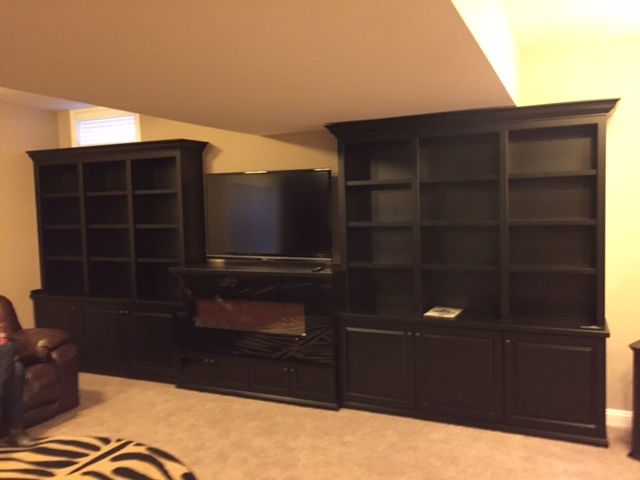 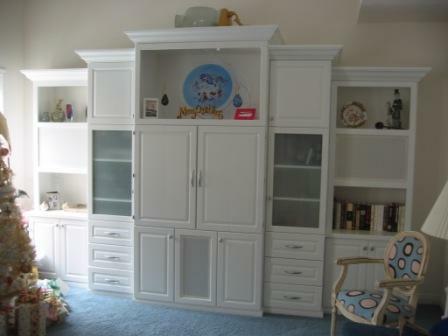 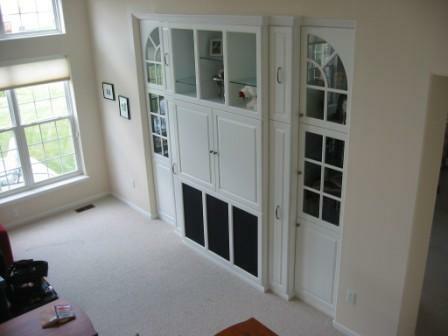 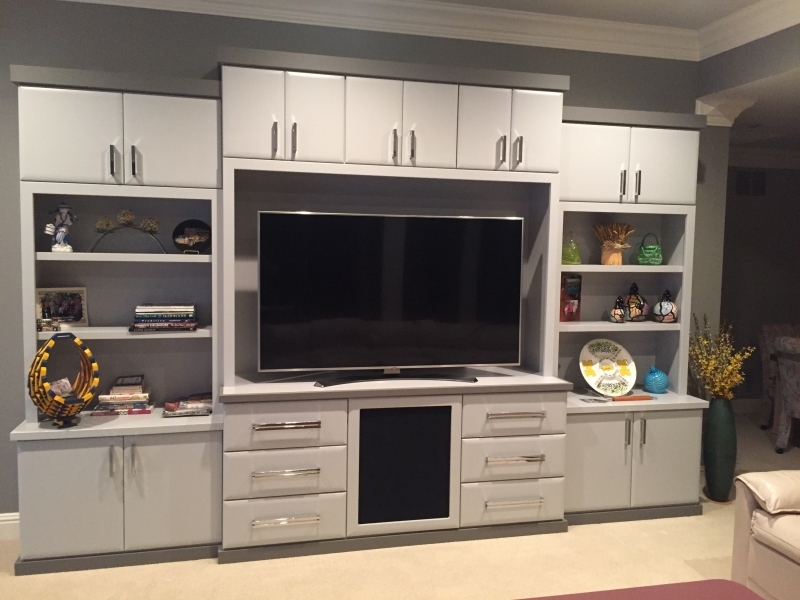 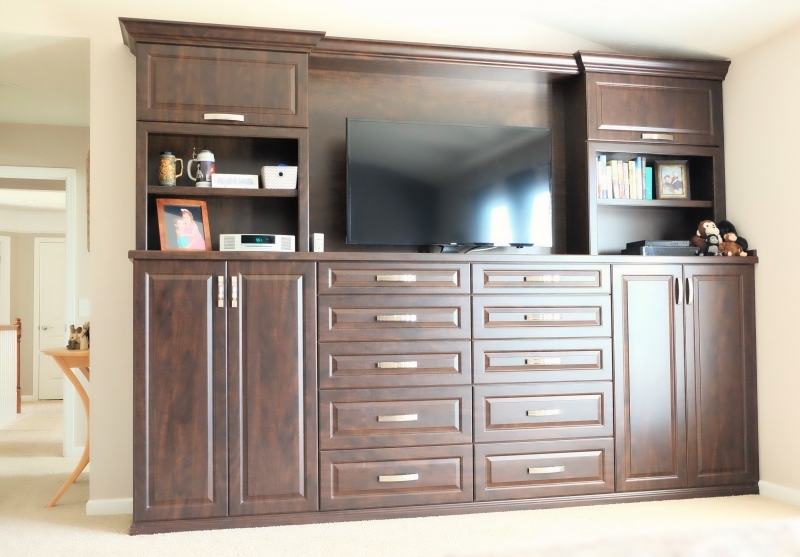 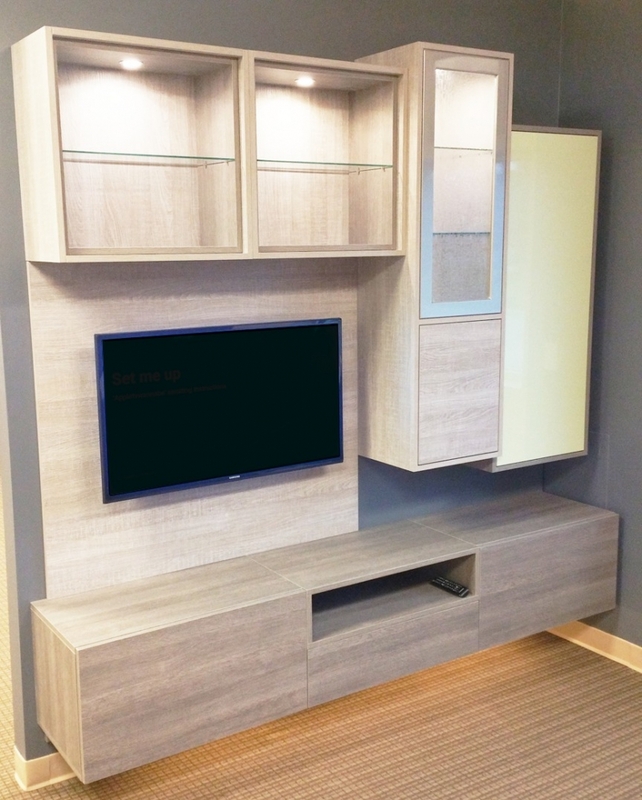 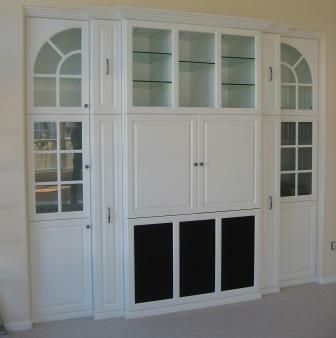 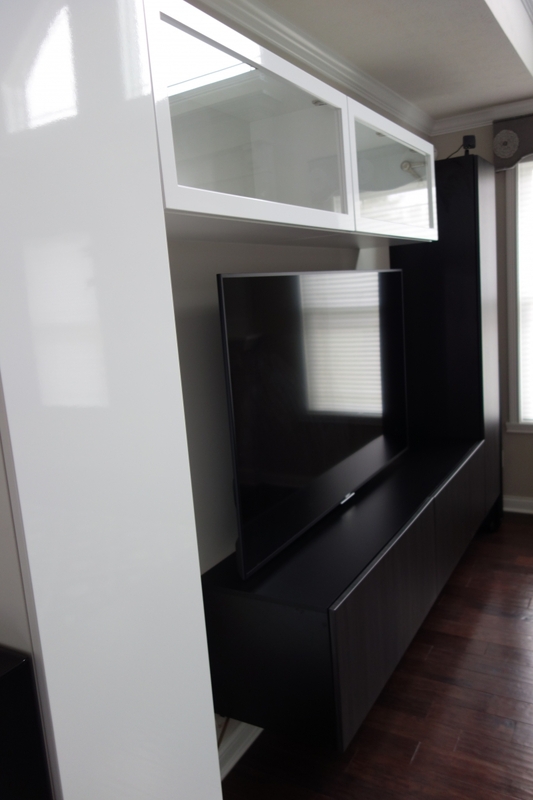 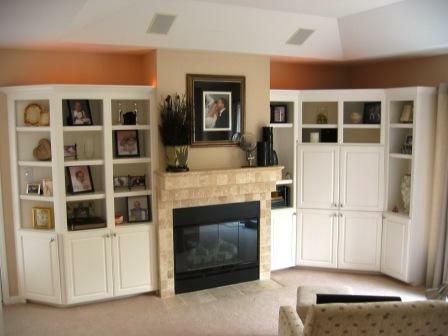 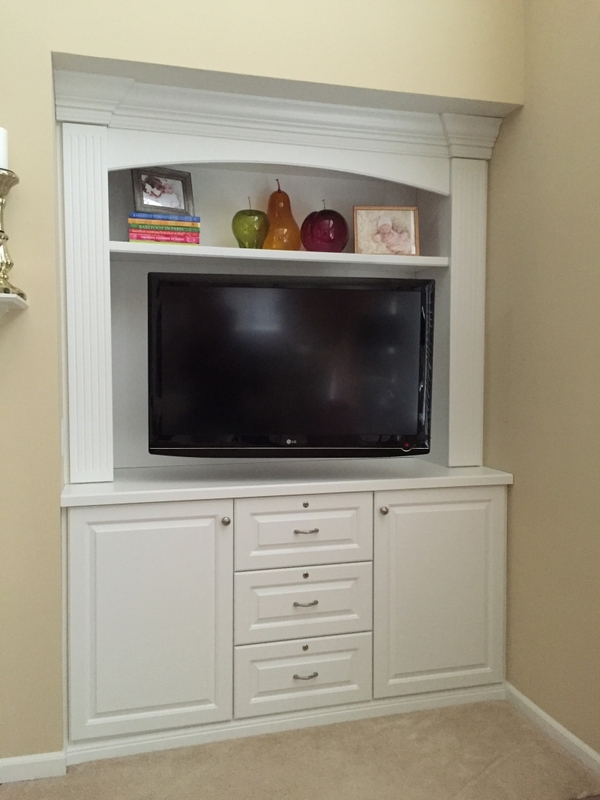 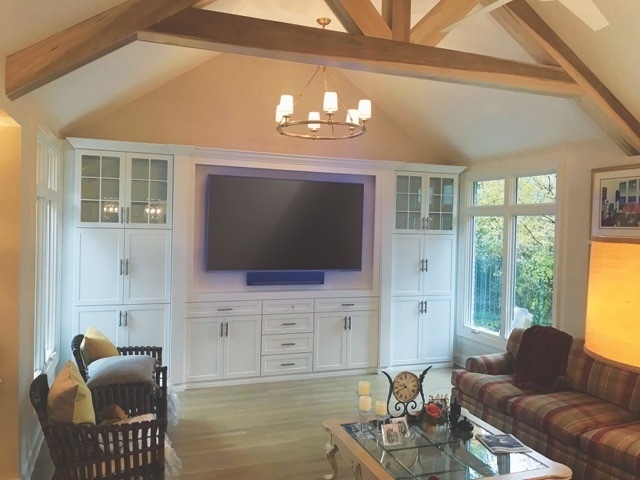 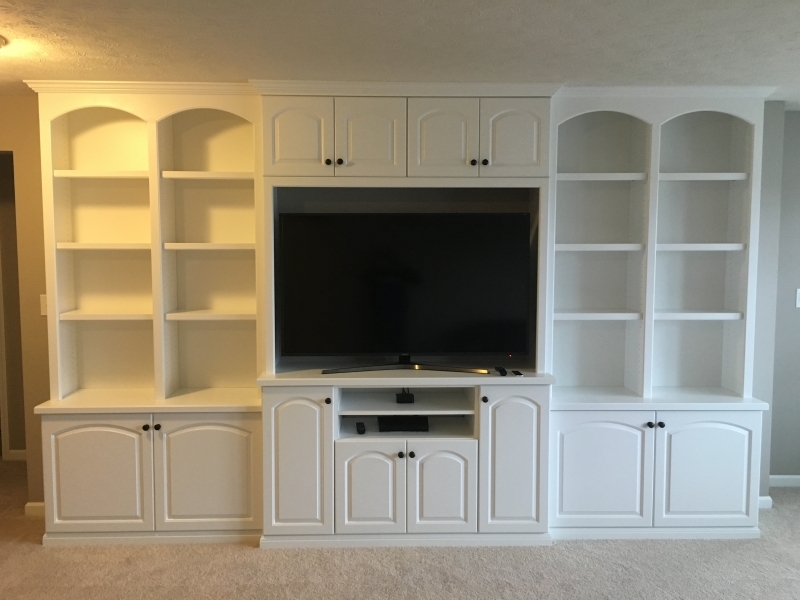 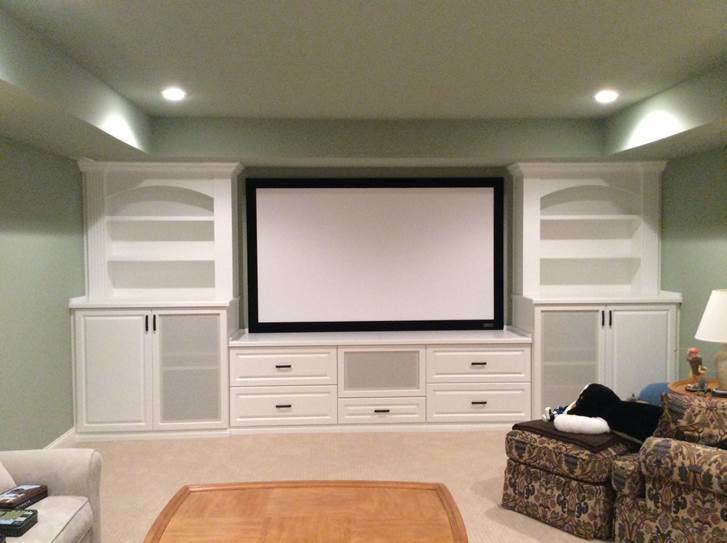 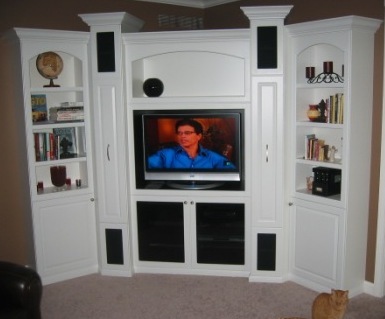 We serve the Indianapolis metro, building custom home theater cabinets in Carmel, Noblesville, Zionsville, Fishers, and more.